What is the purpose of the barrier tape? The barrier tape is a brightly coloured tape incorporating a two-tone pattern of red and white stripes. 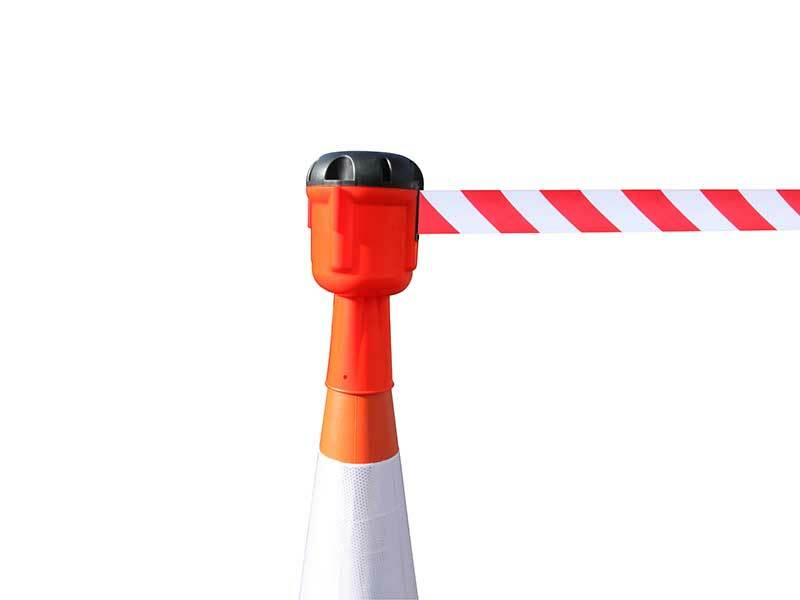 This retractable barrier tape can be used to warn or garner the attention of passersby of a situation or area that may contain a possible hazard. The tape is perfect as a minor impediment to prevent mistaken entrance to an area that could be hazardous. Where can barrier tape be used? 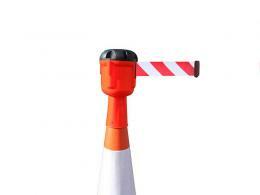 Put the retractable barrier tape on top of road cones and traffic cones. 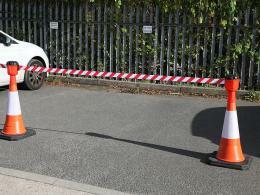 Our barrier tape will help keep staff and visitors safe and out of harm’s way. The tape can be affixed or wrapped as a visual warning sign and demarcation against entering a hazardous area, such as on a commercial or industrial building site. 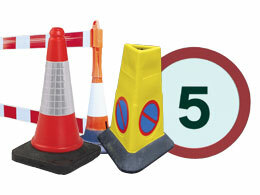 It can also be used to cordon off crime scenes, roadworks, construction areas or the scene of an accident. Barrier tape is also ideal for closing off an area in a school, mall, hospital or office where a spill, leakage or accident has occurred. Who might use barrier tape? Anyone who needs to close off an area, entrance or warn others not to walk into a particular section will use barrier tape. Factories may choose to use this tape to close off machinery that is out of order and even cleaners will use it to warn users that a public toilet is out of order. This tape barrier from The Workplace Depot has been designed to fit any kind of standard cone and is 1--% waterproof. The barrier tape is perfect for cordoning both indoor and outdoor areas and the high visibility red and white stripes will ensure passersby know where not to trespass. The retractable tape is available with an orange topper and measures 8.5 meters in length. All our items come with a 1 year warranty on parts and labour. Order today for free next day delivery.